The first of our "walkout" floor plans, the Plan 4 offers a daylight basement, viewing deck and an abundance of windows to welcome natural light. Choose from thoughtful structural options like a formal dining, home theater or a master retreat with a covered loggia. Schedule a private tour of our luxury home collection. Call us today at 775.849.9444 to discuss your needs. Before any floor plan was drawn, before any finishes were selected, before any landscape design was created, there was a commitment to be exceptional. It has driven us to make plan, finishes and design choices that are elegant yet purposeful, luxurious yet welcoming. Built around a great room concept, each floor plan offers options to personalize your home to accommodate the way you live. From optional outdoor rooms and libraries to optional oversize garages and second story casitas, there’s a Parc Forêt home that’s just right for your family. 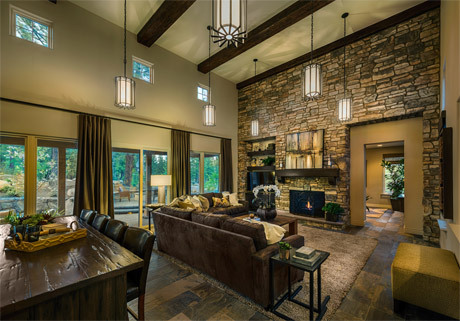 Design features include exquisite, style-savvy touches like hickory-pecan hardwood floors, soaring exposed beam ceilings, custom wood cabinetry, and unique, hand-laid stone hearths. 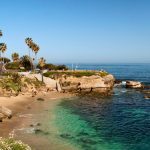 For the exterior of your home, options include a choice of six professionally-designed color pallets offering a selection of decorative stucco, wood and stone accents. Handset pavers complement the complete front and rear yard landscaping, and beautiful knotty alder wood front doors welcome you home. The Parc Forêt home-sites are rather special, as they sit nestled among the tall pines on the edge of the Tahoe National Forest. Our view lots are strategically sculpted to take advantage of the alpine landscape as well as the high desert sunshine. With wooded walking paths and the spectacular Montrêux golf course, life at Parc Forêt is simply perfection. Build your dream home. 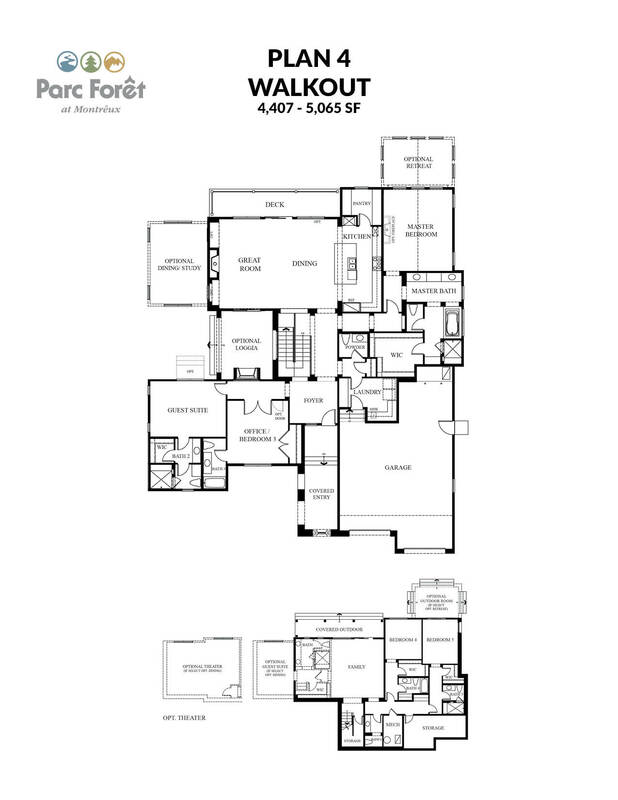 We offer existing floor plans with many options and upgrades, or choose a custom lot with your own builder and architect. 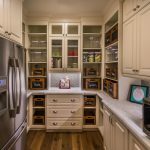 "At HomeCrafters, you won't find a tradition of craftsmanship in our company policy. You'll find it in our genes. With decades of family experience, we have a natural ability to take your dream home from concept to reality. We take great pride in our one-to-one service and our longstanding relations with the finest local resources to ensure the quality crafting of your heart's desire, without compromise. 'Homes, like lives, are in the details.'" Interested in Parc Forêt? We'd love to hear from you. Fill out the form below and we can get started with a private tour of the newest collection at Montrêux. 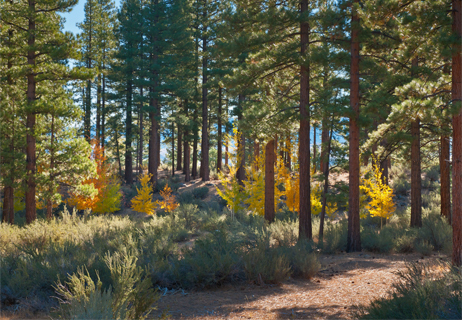 Whether you're looking for a luxury homesite in Reno or near Lake Tahoe, Parc Forêt is the perfect find. Nestled within the picturesque gated golf community of Montrêux, and minutes from Lake Tahoe, our elegant golf course homesites are conveniently located in the tax-friendly state of Nevada. 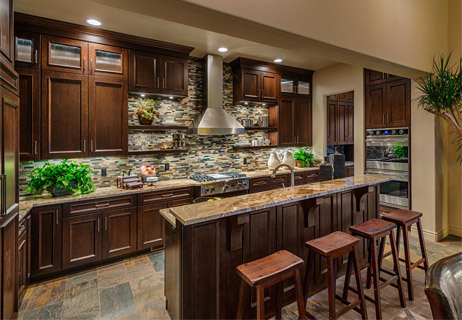 We believe you'll find our offerings are among the finest luxury real estate in Reno-Tahoe. Parc Forêt: Living well starts here.